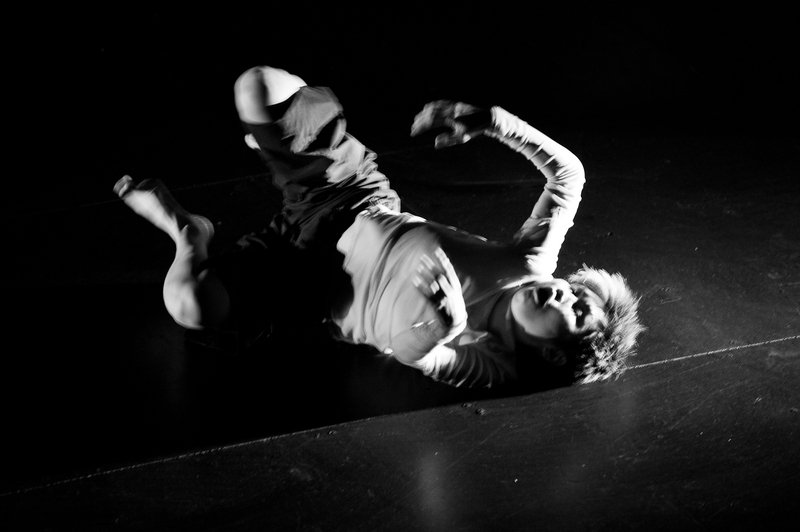 at The BeBe Theatre, February 24 from 5-7pm to support the 13th Asheville Butoh Festival. $10 at the door. 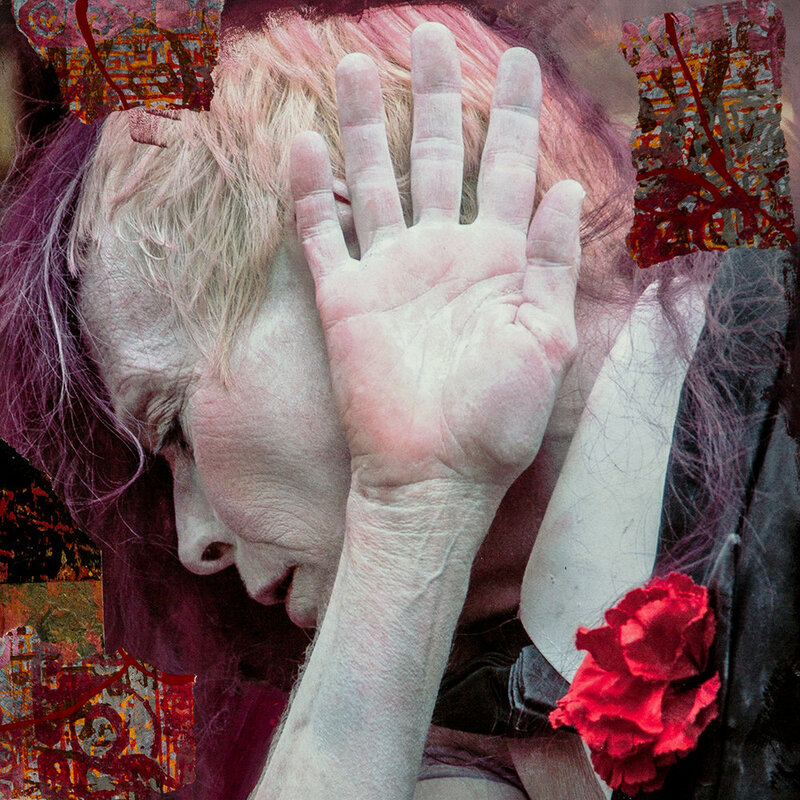 The Asheville Butoh Collective and ACDT will present ABC’s 13th Asheville Butoh Festival, featuring two weekends of butoh performances and workshops with Mari Osanai and Yuko Kaseki in April/May, 2019. 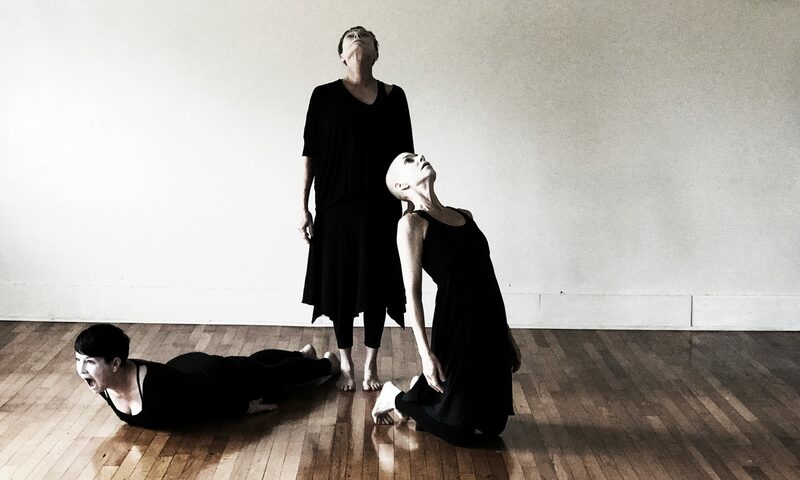 Asheville Butoh Collective’s Jenni Cockrell and Constance Humphries will premiere evening-length shows as well. Please support the creation and production of this work at our 2019 Spring Fundraiser. We look forward to seeing you on February 24th, 5-7pm at The BeBe Theatreto share the excitement. If you are unable to attend the event, please consider making a donation online. Donations are tax deductible. All amounts are helpful to produce the festival. 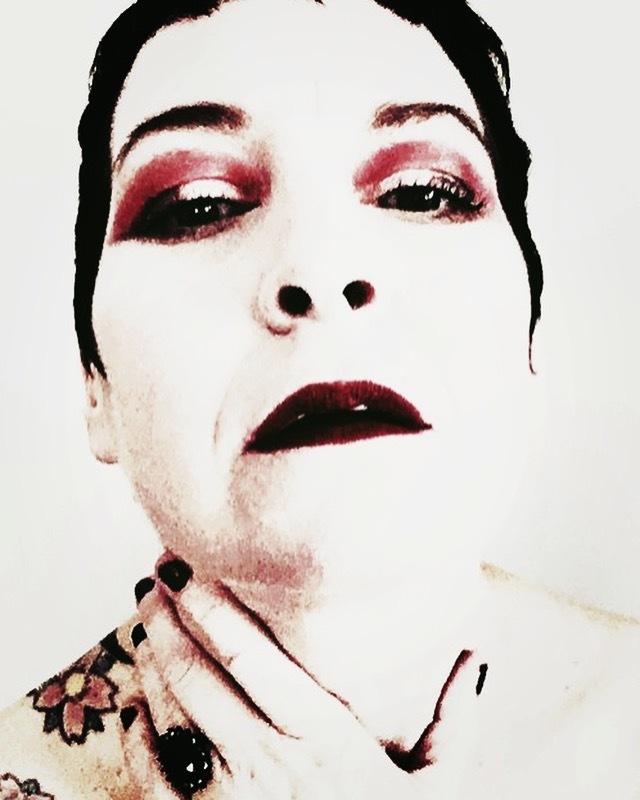 Jenni Cockrell/strange daughters butoh will be performing an excerpt from her exploration of women in Shakespeare. 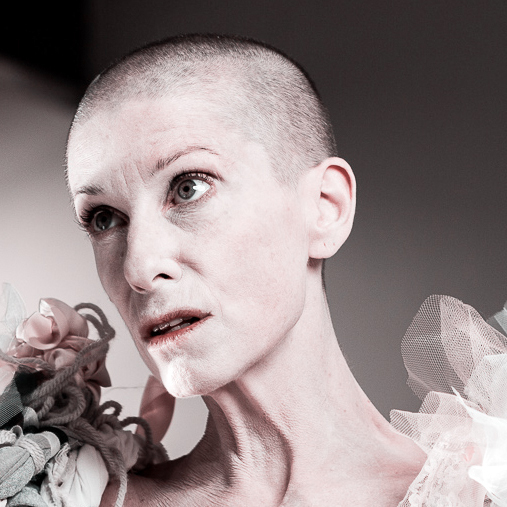 Constance Humphries presents an excerpt of a work in progress, The Beautiful Us, which addresses issues of the body, love and trust through the lens of liminality.